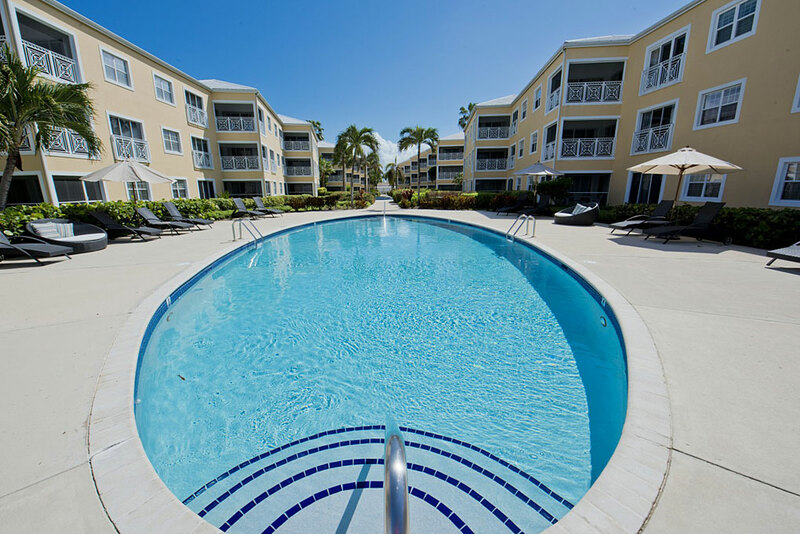 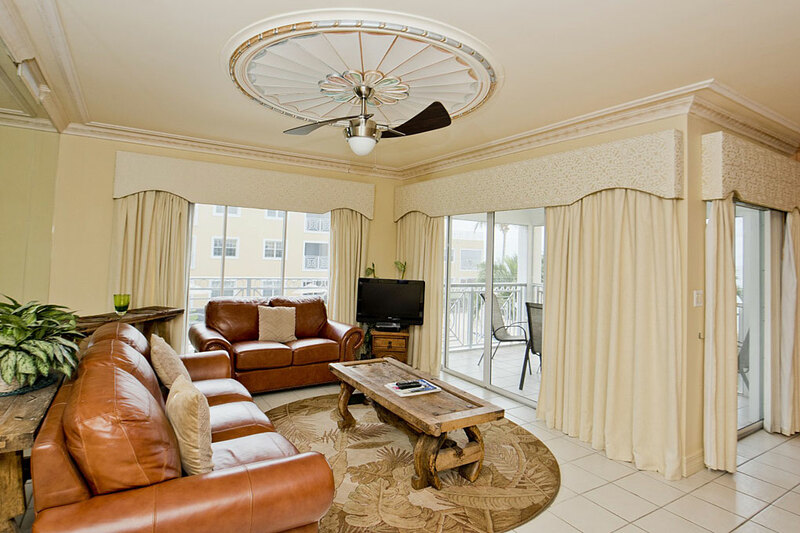 Regal Beach Club #623 (2 bedr. 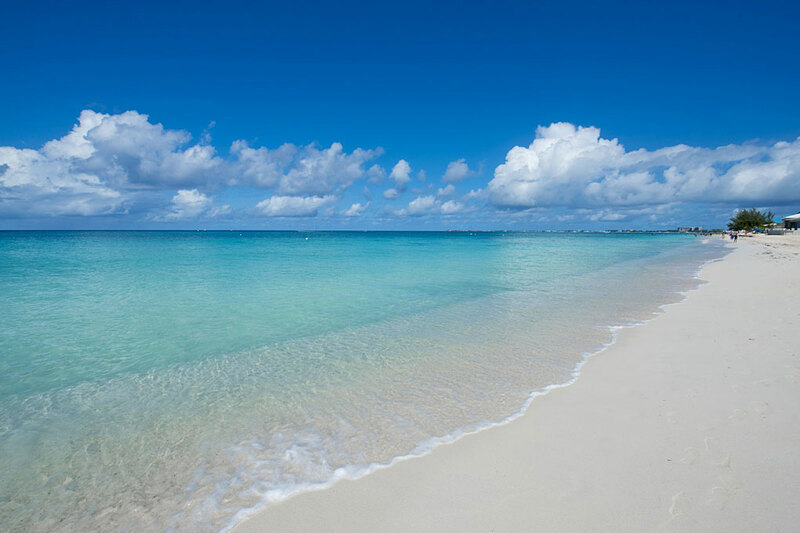 ), Seven Mile Beach, Grand Cayman, B.W.I. 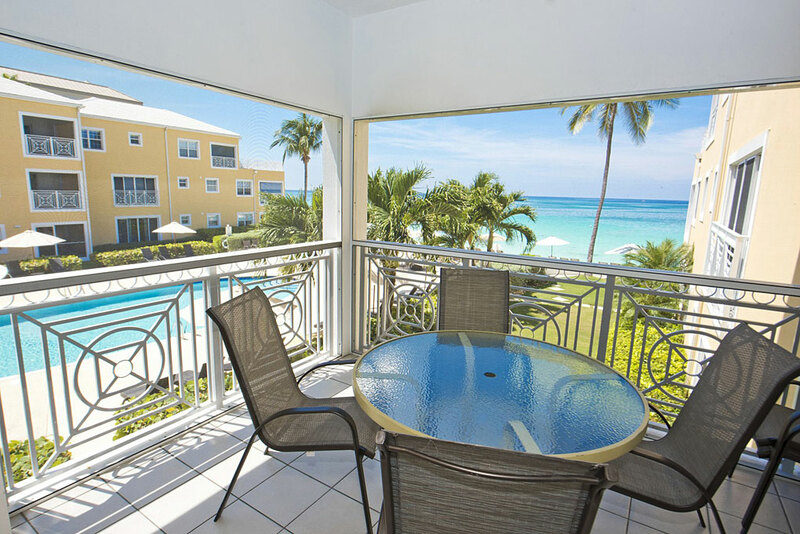 Experience stunning oceanfront views from this modern and newly renovated second floor villa. 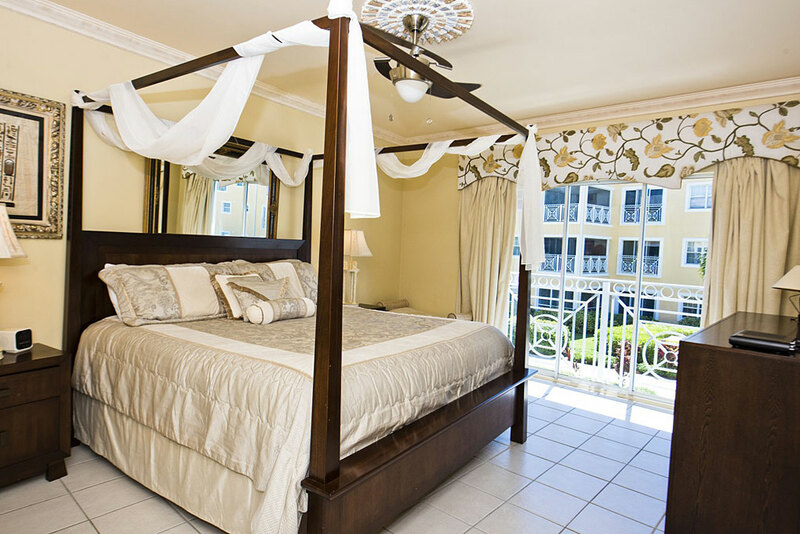 Beautifully decorated with a touch of the islands, relaxation is an absolute must while indulging in the gorgeous views of the Caribbean Sea and the sun-kissed beach from the private screened patio. 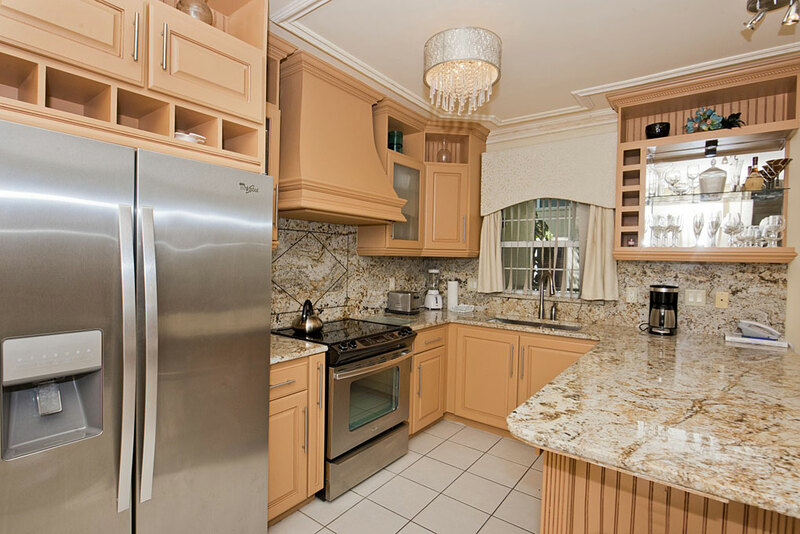 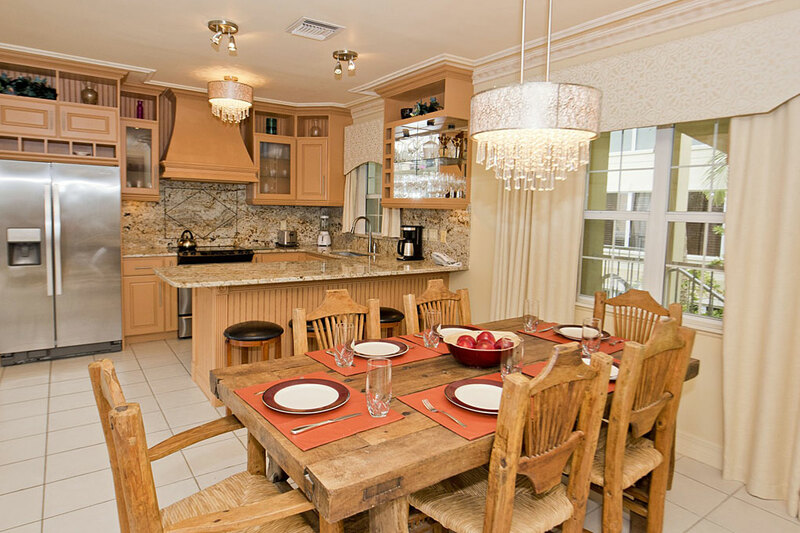 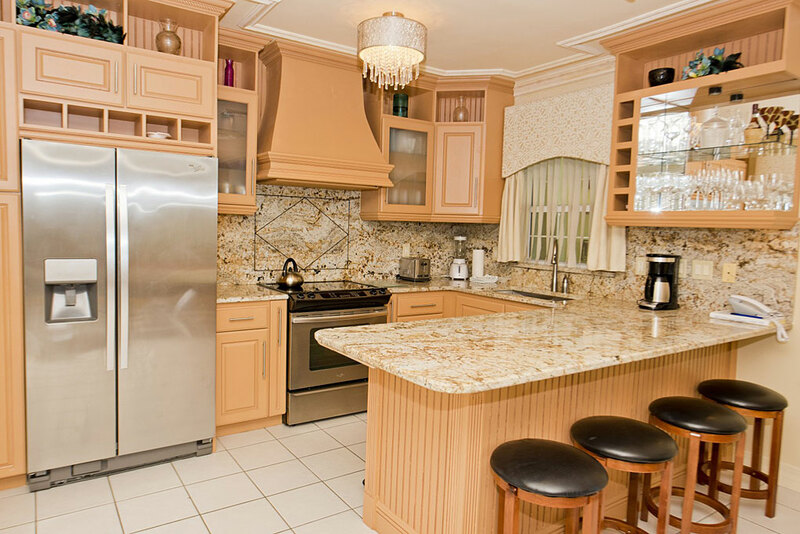 With a fully equipped kitchen, you will enjoy the savings of preparing your own meals whenever you wish. 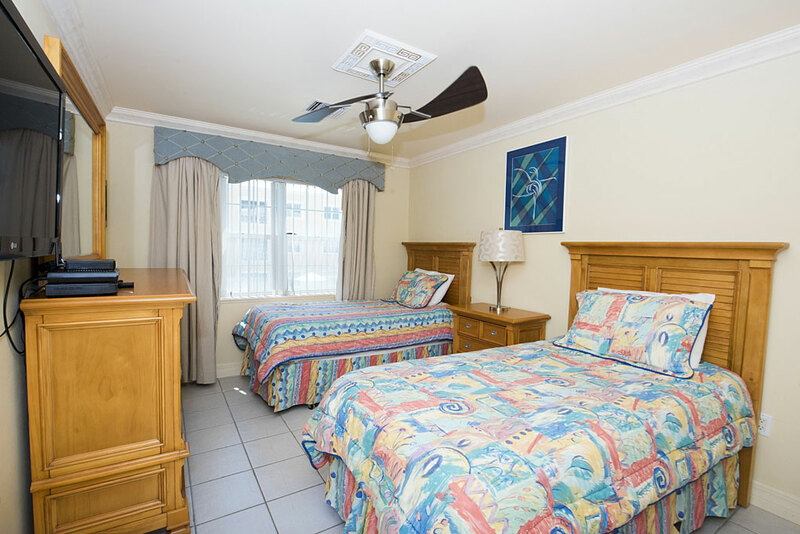 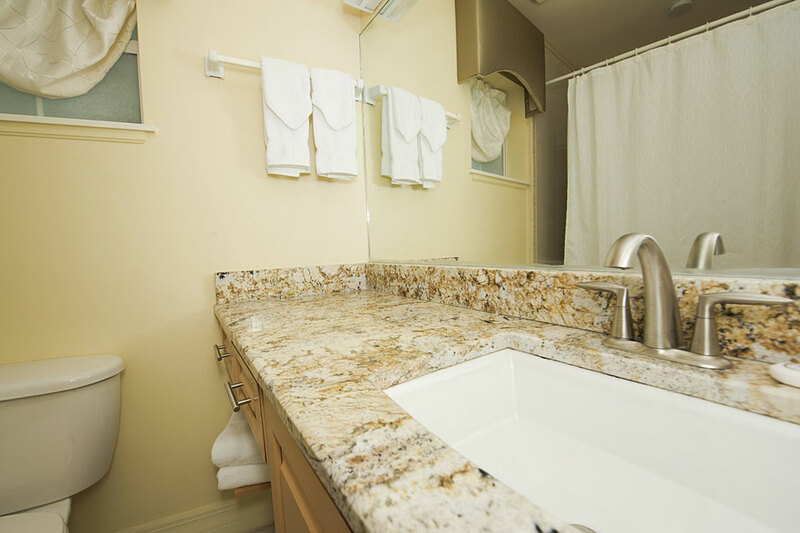 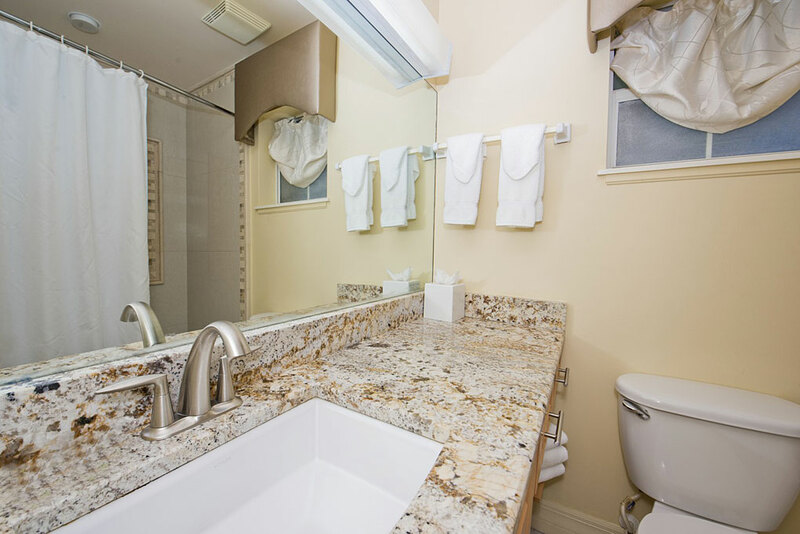 The villa is also equipped with a washer/dryer for your convenience as wells as cable television and flat screened in both bedrooms and the living room, we also provide you with complimentary local phone calls. 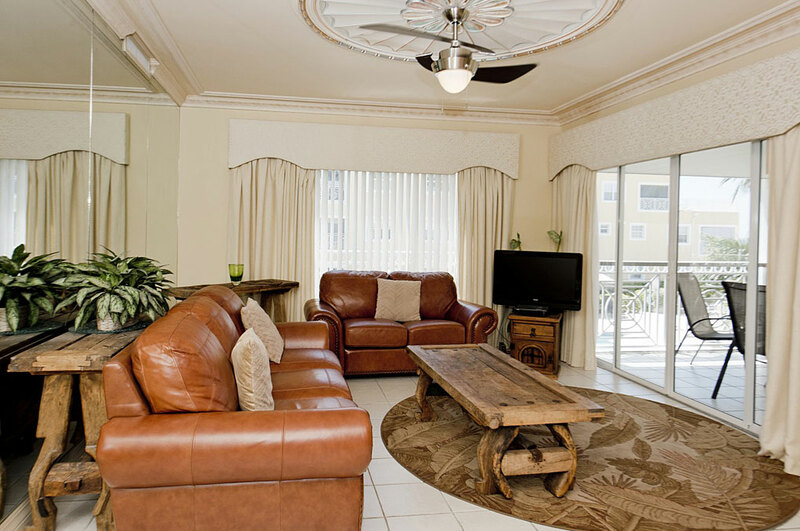 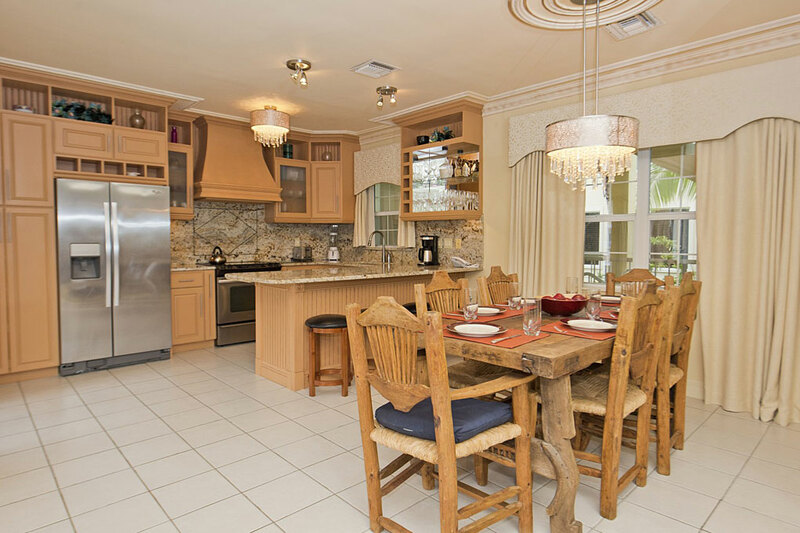 All of the comforts of home can be found right here in this charming two bedroom/two bath villa. 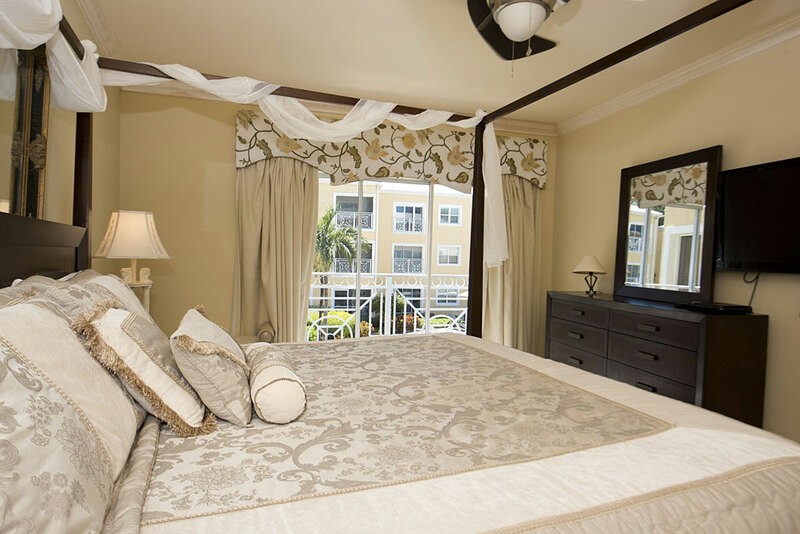 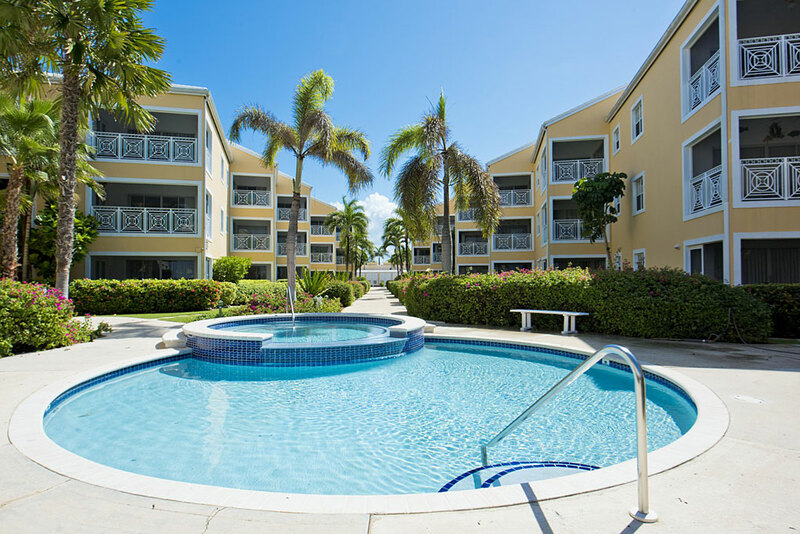 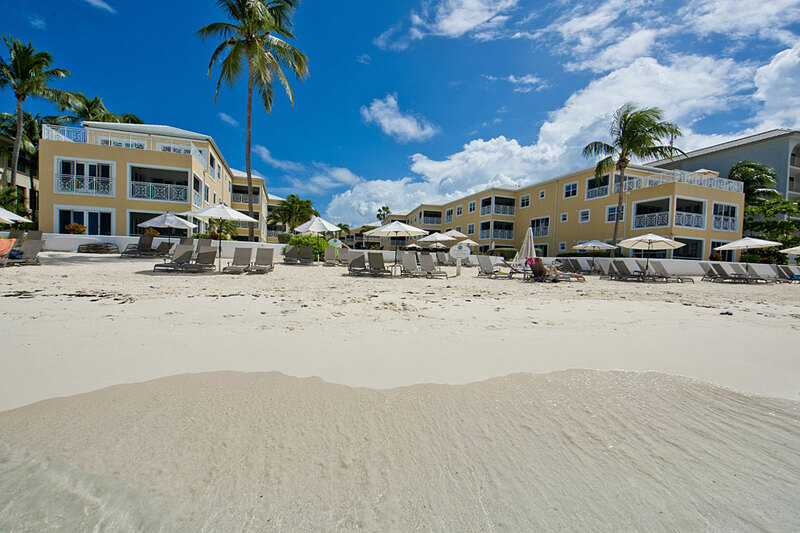 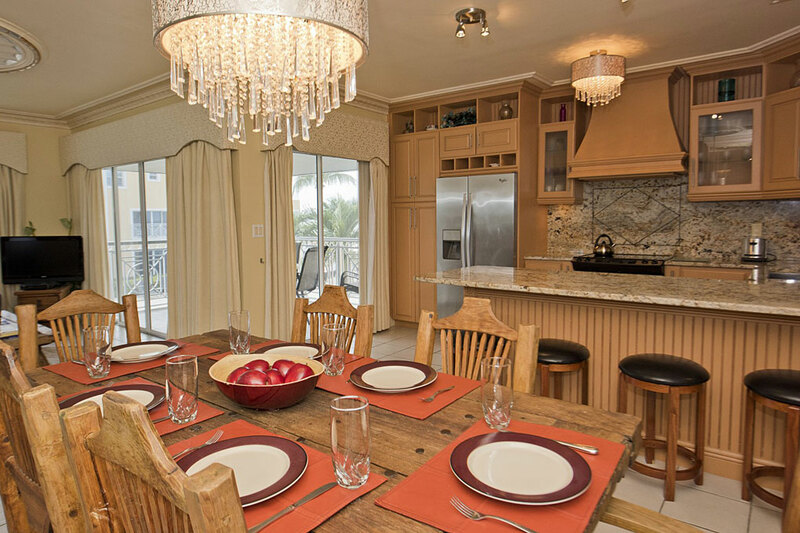 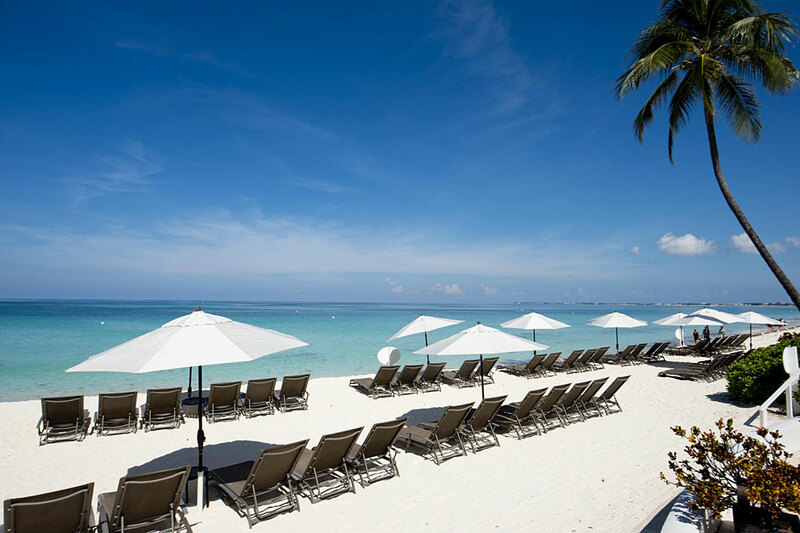 Housekeeping services are offered daily except on Sundays and local Cayman Islands public holidays.